I believe it’s custom per-note (de)tuning. So instead of the standard 12T equal temperament, you could have just intonation, or make the minor 3rd a quarter tone higher for a real blues sound, or just anything else weird and wonderful. According to the manual, if you want to set a user microtuning, you tune each note of the keyboard. You can play up to 4 notes (max polyphony) and thus tune up to 4 notes at once. Tuning is by +/- cents from the nearest equal tempered note. I guess you’d have to use a calculator elsewhere to convert Hz to cents if your scale is notates a Hz values. On a related note I can’t see in the manual if sequences can be transposed by playing different keys on the keyboard, as you can on the Monologue. I suppose others have taken a look at the manual and also arrived at the same conclusion. Even though I’ve sold off most my hardware, and have been exploring all types of software for the last few months, this new hybrid from Korg really triggered the suppressed GAS I’ve been a slave to for so many years. All the demos sound really impressive to me. I preordered one with the intention of cancelling it if the new machine Elektron unveiled triggered even more GAS. Looks like I won’t be cancelling my Minilogue XD preorder afterall lol. I too decided to preorder a minilogue XD after contemplating all that was shown @ NAMM. IMO the minilogue XD was the “best in show” this year, so its the one I’m getting this year. As I used to lust heavily for the Prologue last year, this makes the most sense out of all the rest on offer. Does no multimbrality bother anyone? With only four voices of poly and no way to pan the sounds for getting two separate sounds out of outputs L and R, not really. Im tempted but its the no multimbrality that bothers me. Playing with more thn just one patch at a time kinda limits it. Can be recorded individually externally of course. Or just buy 2 minilogues :). I dont personally mind, if I want a 4 voice poly synth to be multitibral, I can use my A4 for that. I think the mini XD will complement the A4 & DN beautifully, they all will have slight sonic overlap, but I reckon their textural combos will go great together for a hybrid anadigi sound. What do you think of the Deepmind by Behringer? Thats multitimbral analogue. My bad. The Deepmind isnt multimbral sorry. Say the the Korg Prologue. I think that is and i know its more expensive. The A4 is an option yes. Yes i read that issue. Microtuning is a great feature. If they fixed those maybe. I think im getting one (XD) and will just workaround. Im tempted to buy a Digitone to compliment. Could be a great combo. 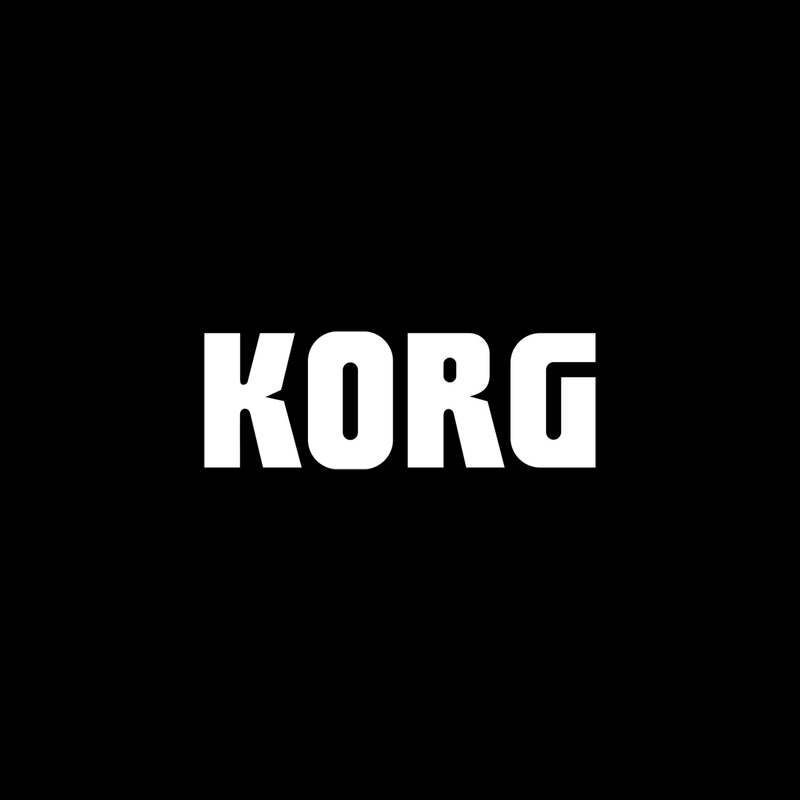 Say the the Korg Prologue. I think that is and i know its more expensive. It also has more voices and a bigger keybed, so having it bi-timbral makes more sense. No sequencer though. These companies Know how to market!